A former code addict, Jason is many things – relationship manager, business developer, digital strategist, client advocate, entrepreneur and co-founder at Visibiliti. But above all else, what drives him are results. Performance. And ever-increasing numbers. That’s why he’s our Chief Growth Officer. 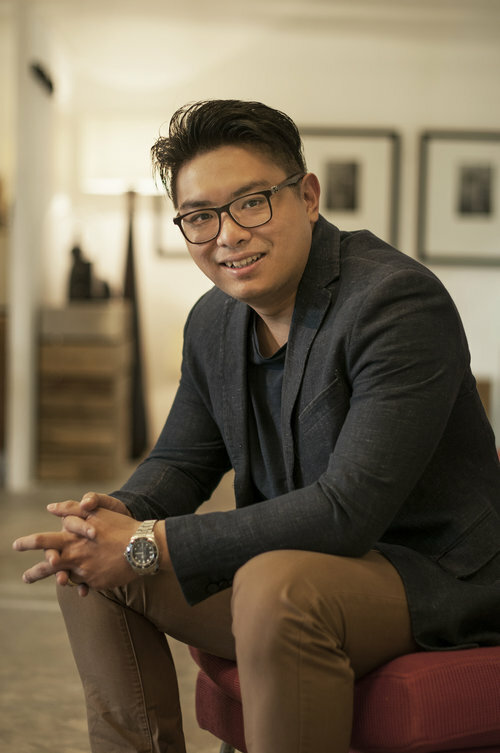 With over a decade of B2B and B2C experience across multiple countries under his belt, he has achieved explosive growth for clients from start-ups to leading global brands. Besides rhapsodising over clients, Jason lets out his wild side at home with his guitar and piano.